With September summer is officially over, everyone is back from holiday and I believe that the new year is September rather than January because everything is starting in September, school, uni, a new job. 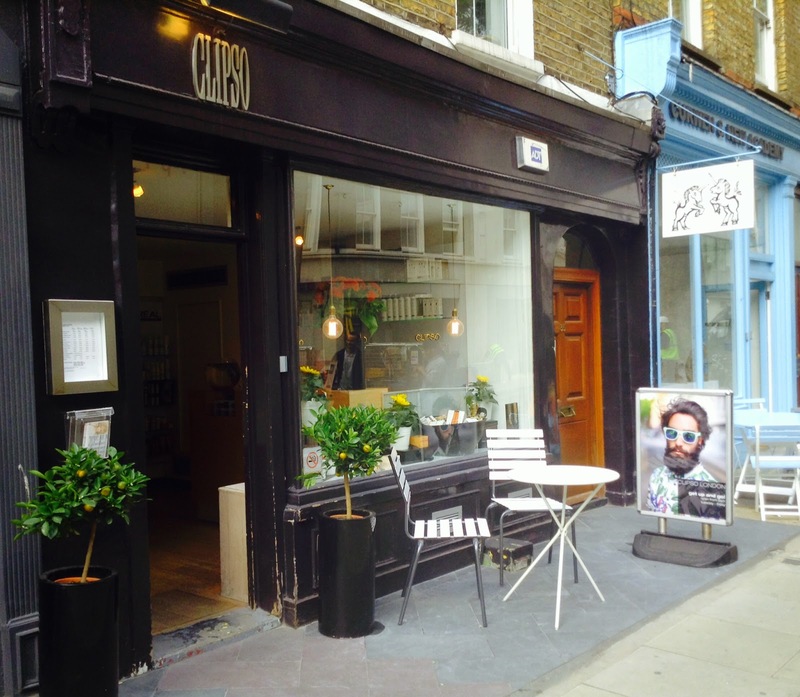 So to mark the beginning of the "professional" year I've decided to have a hair revamp at one of the coolest hair salon in London, Clipso, a chain with branches outside of London too. Mine was at 35 Windmill Street London W1T 2JS, just off Tottenham Court Road. I went for a pampering treatment called Shu Uemura Ceremony and my hair has been tended by senior hair designer Luke. My hair has been washed and then I had a relaxing head massage, done with a shiatsu massage. The products used have been from the Ultimate Remedy by Shu Uemura scented in wonderful fragrances. I had a special serum applied in order to revive my hair colour. 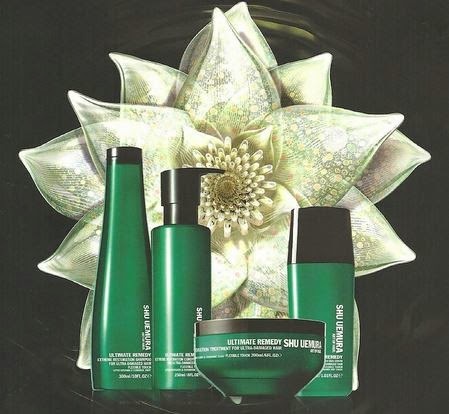 This is the Ultimate Remedy range from Shu Uemura which ingredients are Lotus flower and ceramide so the hair shines, is revitalised and soft. These products can be bought at Clipso Hair salon so that you can relive the treatment received and carry on with the great properties this range has for your hair. At Clipso there is a catalogue of services that you can enjoy and I must admit, the price is very affordable and the quality of the service, the environment and the staff is sky high. Clipso is collaborating with two charities : My New Hair and Teenage Cancer Trust, so they provide a complimentary wig cutting service to customers undergoing chemotherapy. Just speak to the wig service hair team to know more. This is my hair at the end of the treatment. Gorgeous isn't it ? Luke, after the blow dry, has used the Wand to create those loose curls. The hair is shining and the colour is luscious, thanks to the Shu Uemura products. 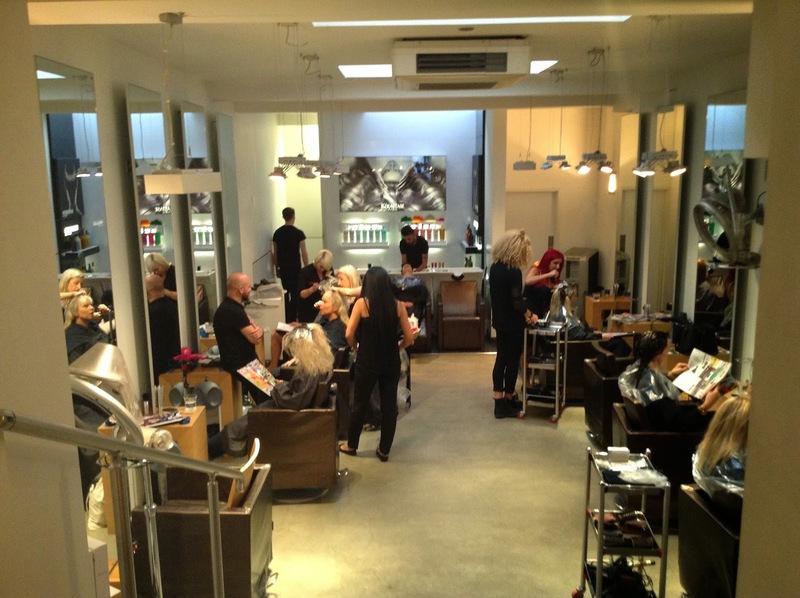 Check online at www.clipso.co.uk to find a salon near you and to book an appointment. Ruby's Hair & Beauty Salon is providing services in Leytonstone High Road. Customer Satisfaction is guaranteed, services include waxing, threading, facial etc.